represent each nation; some of these countries are not quite open doors and our primary key is prayer. country (you may click on the pictures for further information). It is one of thirteen small monasteries or “tiger’s lairs” where the Guru Rinpoche or “Precious Master” also known as the “Second Buddha” of Bhutan is said to have meditated. The Boudhanath Stupa, constructed in the 16th century, is one of the most significant holy sites in the Buddhist world, symbolizing Nepal's rich spirituality while also connecting modern Nepal to its ancient foundations. 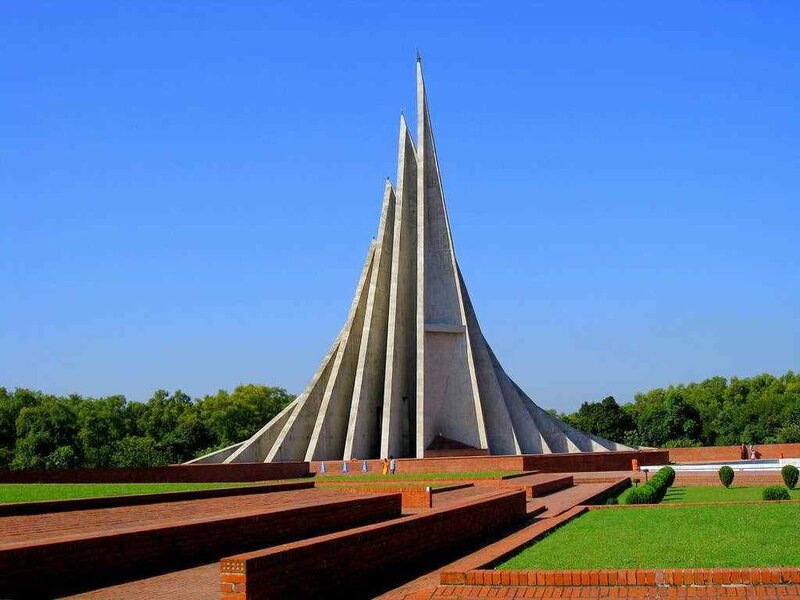 Located in Savar, an industrial suburb about 22 miles northwest of Dhaka, the monument now stands as an iconic structure, encapsulating the nation's gratitude toward the men and women who sacrificed their lives for the Bengalis' right to self-rule. This is the tallest Buddha Statue in Sri Lanka. There is a moonstone on the ground and a door frame made of stone. The relic casket has been placed inside the inner chamber. Opened in 1984, and built with help from the Gulf States, Pakistan, Brunei and Malaysia. The Grand Friday Mosque is striking in its plainness, built in white marble and virtually free from decoration.